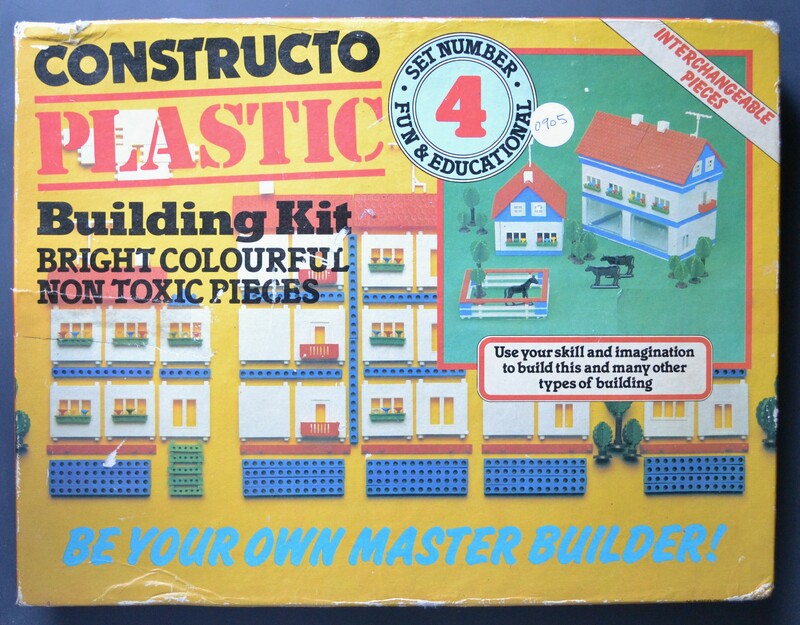 Manufacture of East German ‘Konstruction’ construction sets started in1955. The hole spacing is 10 mm. About 1961 the trade mark was changed to ‘Construction’. 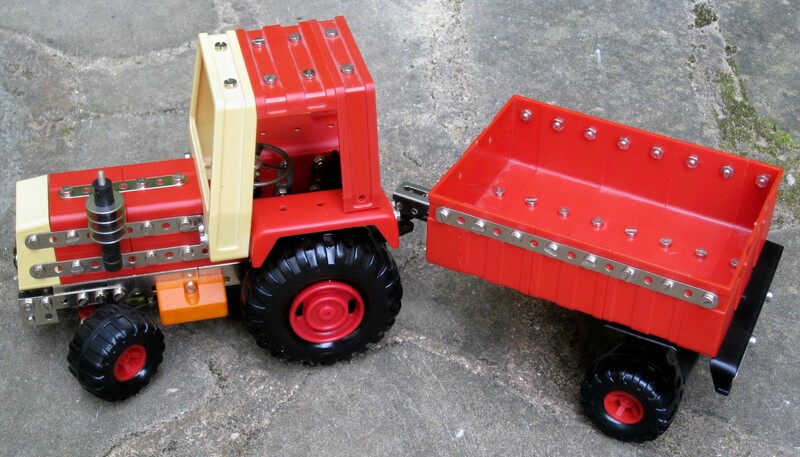 Initially these were general purpose sets similar to Meccano sets of the same era, with mostly metal parts. They were progressive and numbered CO1, CO2, CO3 and CO 4. Sets CO2, CO3 and CO4 included gears. 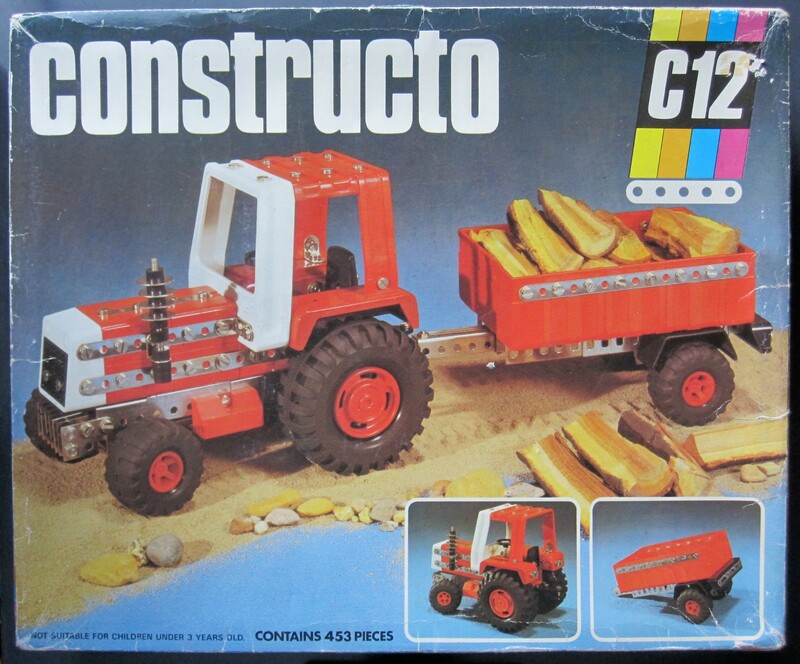 These sets were marketed in the UK as ‘Constructo’ A four language manual, including English, covers all four sets. The manual is marked ‘Construction’ and ‘Bauanleitung’ (the German for manual). 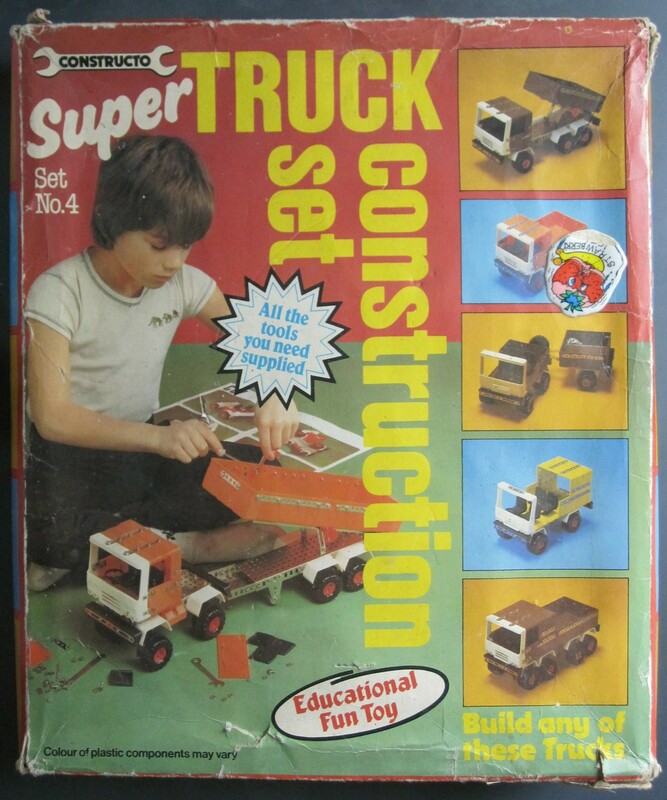 In the 1980s a range of special purpose sets for the construction of model vehicles was produced. 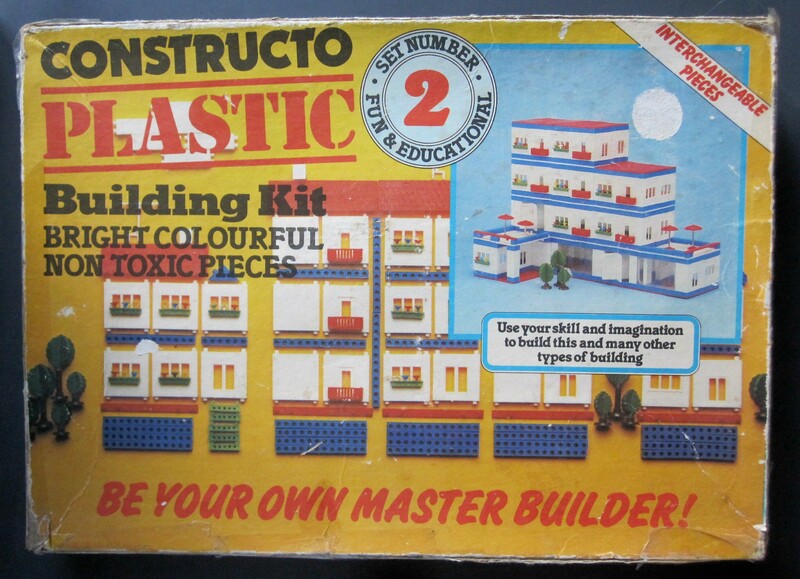 The sets included plastic parts, sometimes in garish colours. The colours sometimes differ from those shown in manuals. 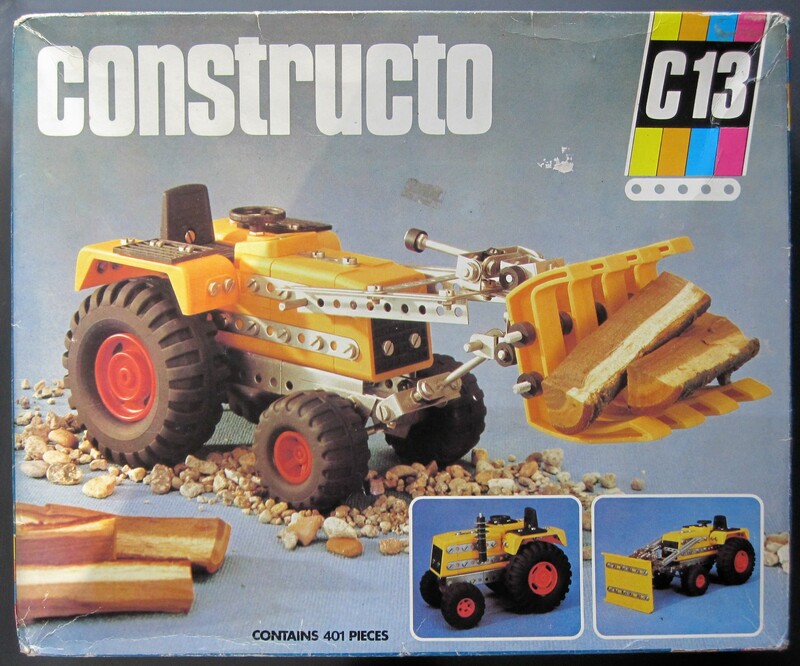 These sets were marketed in the UK as ‘Constructo’. 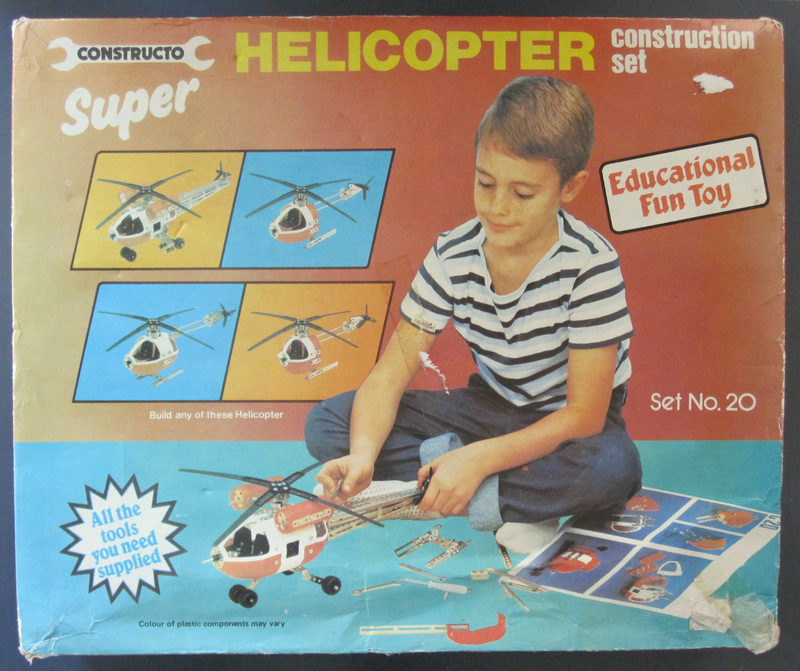 The English language instruction manuals were marked ‘Construction’ and ‘Bauanleitung’. Instructions in manuals are entirely pictorial so translation is not needed. At about the time of German reunification in 1990 sets started to be called ‘Eitech Construction’, and other trade marks were also used. Modern sets are called Eitech’. 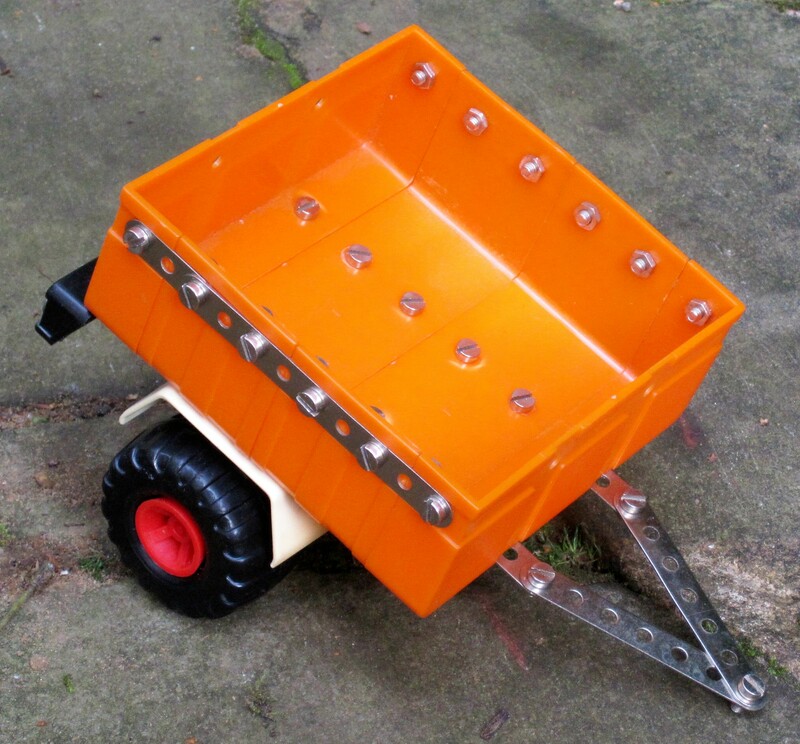 For more information (in German) see http://music-ur.de/construction/ whence manuals can be downloaded. Georg Eiermann drew my attention to this site. 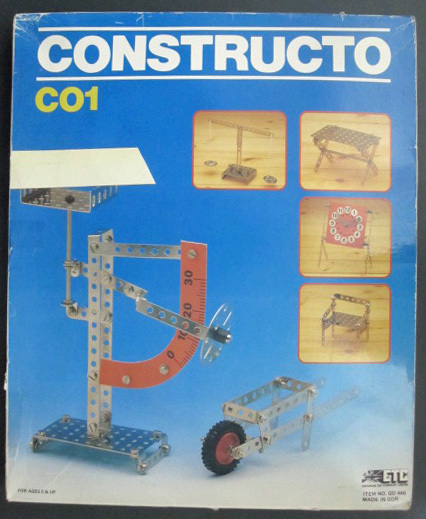 ‘Constructo’ is now used as the trade mark for a series of model ship kits. Some sets and some of my models are described briefly. For more information on a model or set click on the link. 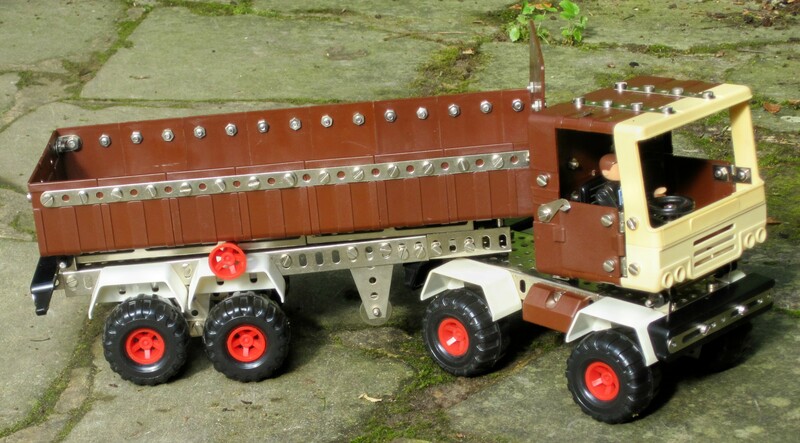 I had quite a few sets of Contructor, we used to exhibit Meccano etc at Model Railway Exhibitions in and around Fleetwood. 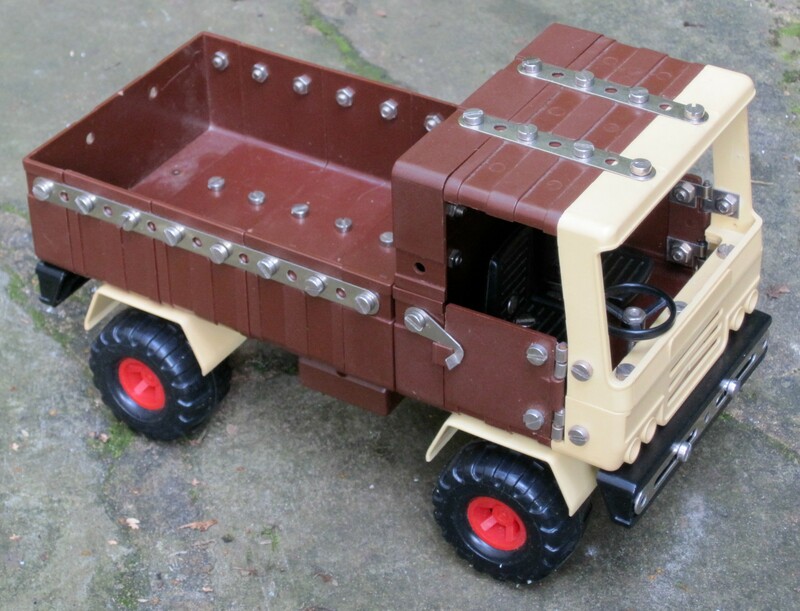 I thought the trucks were really good! I built around ten models using Constructo, between 1997 and 1999. I had the following sets;- M24, M25, CO7 etc. I thought they were really good, quite realistic. 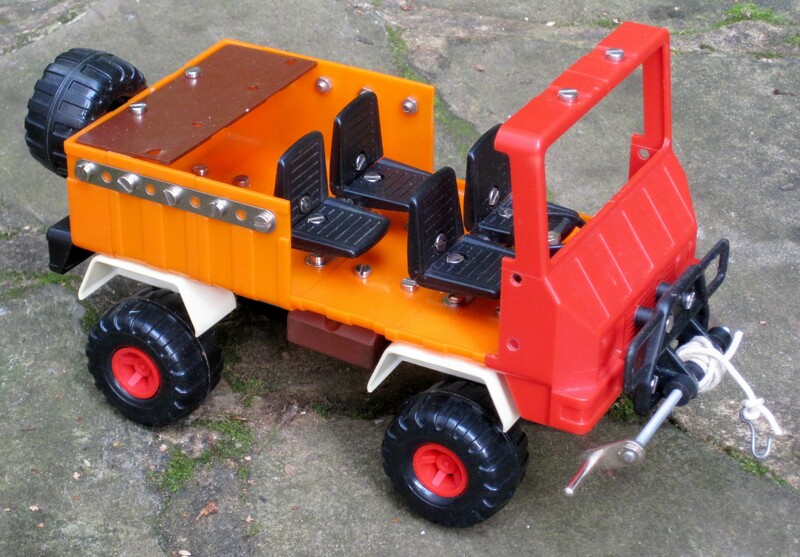 You could also do your own thing with the sets and invent your own designs. I’ll see if I find some photos. Your photos and articles are really brilliant, they’ve brought back some memories! Thanks Les. 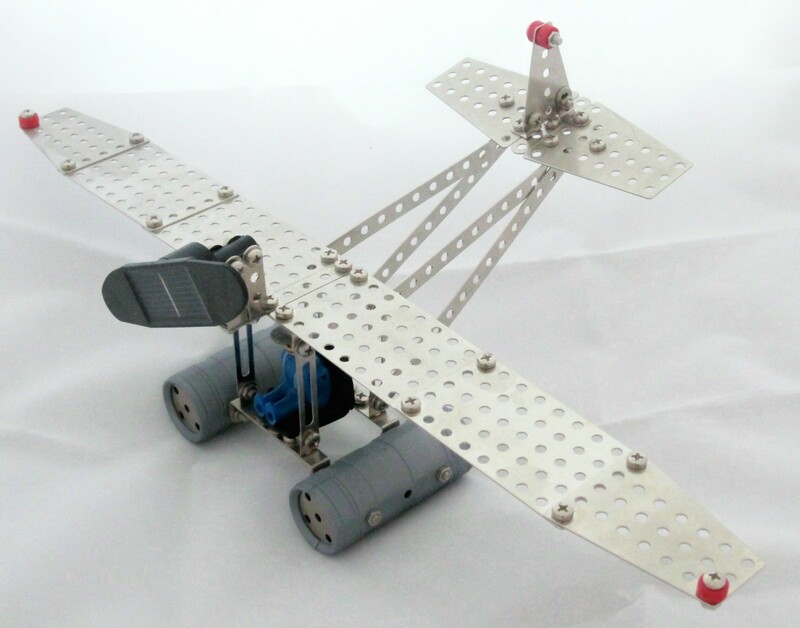 I am on facebook & nzmeccano with my models, look at Bob Duck’s Meccano Models (facebook). are you interestet in selling some of your sets, C13 and C21? Or do you know some one which will sell such a set? No, I don’t have any for sale, the parts are in my building stock or models. I don’t know of a source for complete sets.